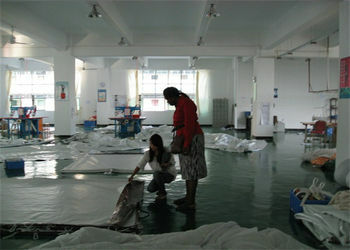 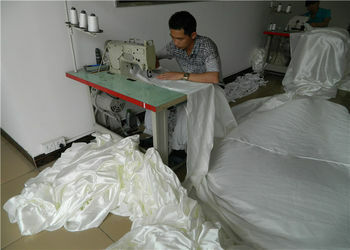 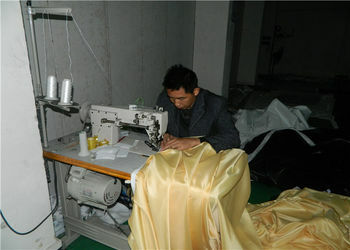 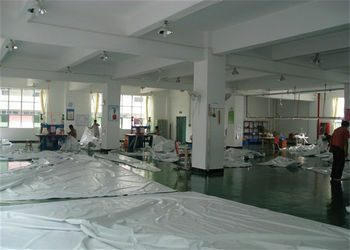 Factory Tour - Guangzhou Carpa Tent Manufacturing Co., Ltd. 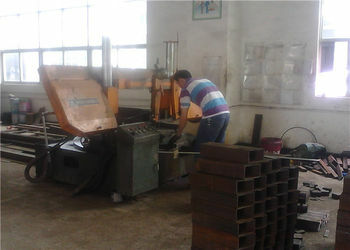 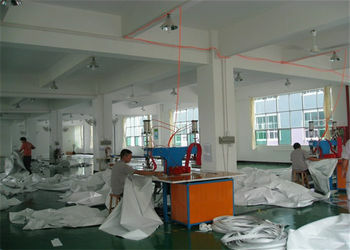 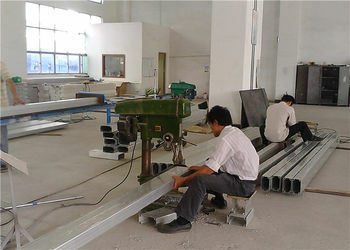 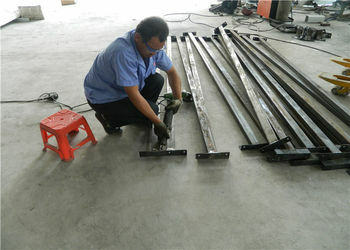 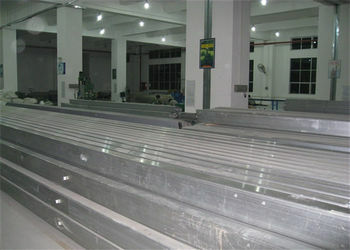 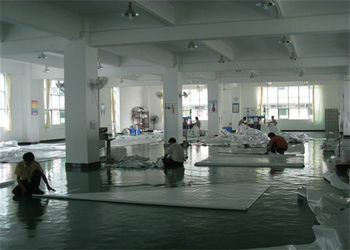 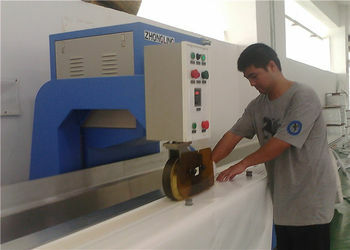 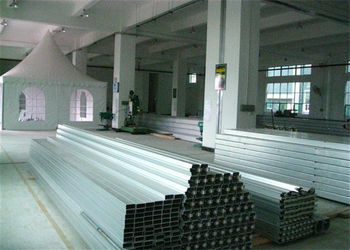 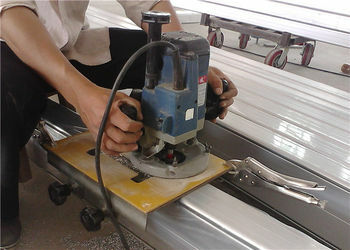 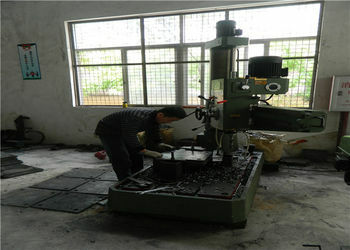 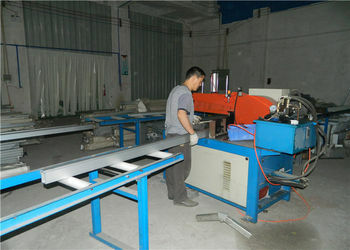 There are different workshops for manufacturing different tent components in Carpa Tent factory, which are dust-free PVC fabric workshop ( manufacturing tent roof covers and PVC sidewalls ), aluminium frame workshop ( manufacturing tent main profiles ), and connector workshop ( manufacturing tent base plates and connecting components, after that we will take all steel connectors out for galvanizing ). 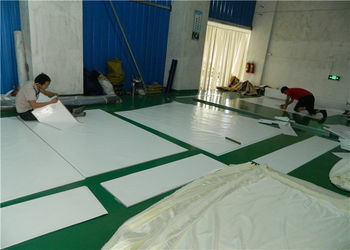 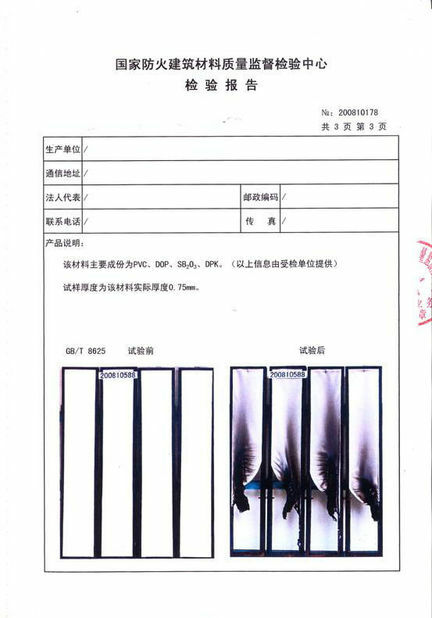 Carpa Tents are manufactured in accurate design theory with over 15-year experience practice, and we execute and follow up the entire design and manufacturing process in our factory, no outside processes, which leads to no defects, and rapid construction time. 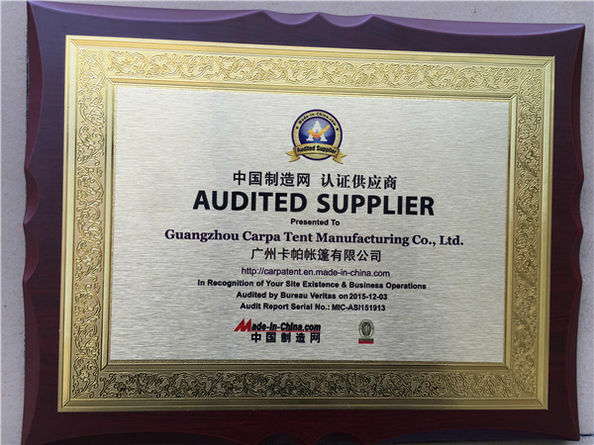 Carpa Tents are manufactured in accurate design theory with over 17-year experience practice, and we have our own professional R&D team for designing new tents and custom tents.